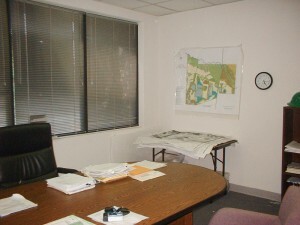 I received a call from a man desperate for help organizing his office. He had been awakened the night before by a call from the police. A security alarm in his office building had been breached and the police were on the scene investigating. 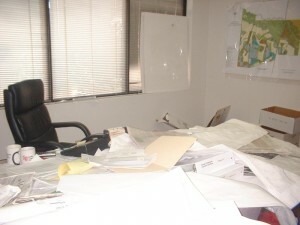 “Your office has been ransacked. It appears to be personal. Your office was the only one targeted. Do you have any idea what they might have been looking for,” the officer inquired. In a panic, he immediately drove to his workplace. Upon arrival he discovered his office entrance had been cordoned off with yellow crime scene tape. Several officers nervously stepped away from his door so he could peer in. Standing there amidst the disarray, he became acutely aware that his office was a disaster… of his own doing. Embarrassed, he had to confess that the only crime committed was his inability to organize his office. 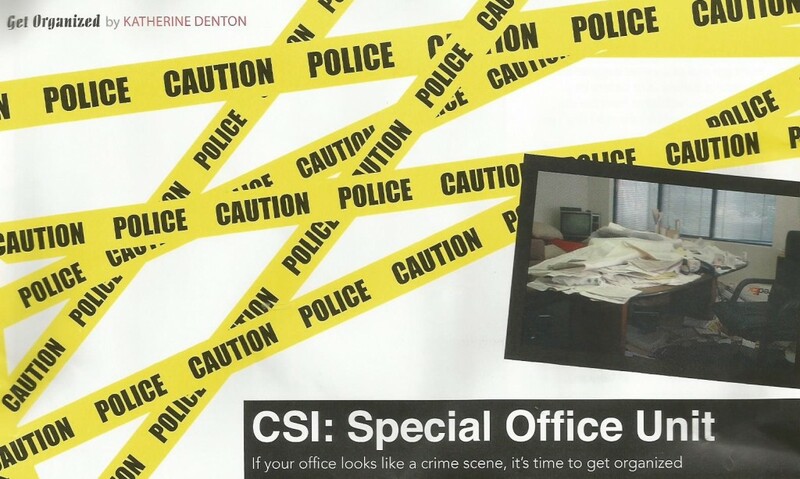 Like my “crime scene” client, some people may need a wake-up call to alert them to the state of their office. But your office doesn’t have to look like a crime scene to be disorganized and dysfunctional. 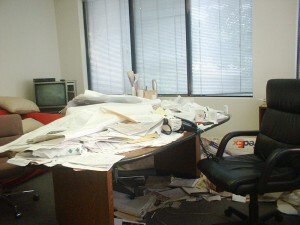 If you find your office in chaos, do not be embarrassed. You are not alone. As a professional organizer for over 18 years, I have helped hundreds reclaim their lives by transforming their offices into a refuge of order and calm. 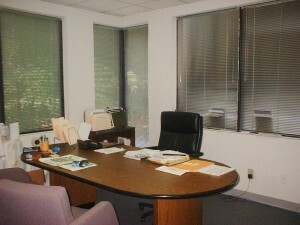 With a small investment of your time, you can improve your productivity, efficiency and peace of mind. Organizing your office can actually be a lot of fun. The hardest part is getting started. There will always be more paper coming in. You do not need to keep it all. 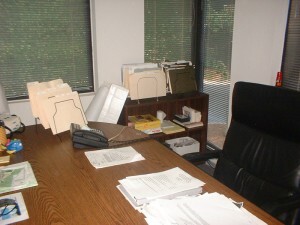 Eighty percent of the paper on your desk can most likely be safely thrown away. Your trashcan is your friend. The incoming paper will not stop once you have your desk cleaned off. 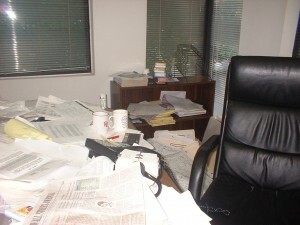 The papers littering or in extreme cases, mounding on your desk indicate indecision. Each paper represents an unmade decision. When you organize, you decide to decide. Once adopted, this mindset empowers you to expedite the entire organizing process. Getting started is easy. 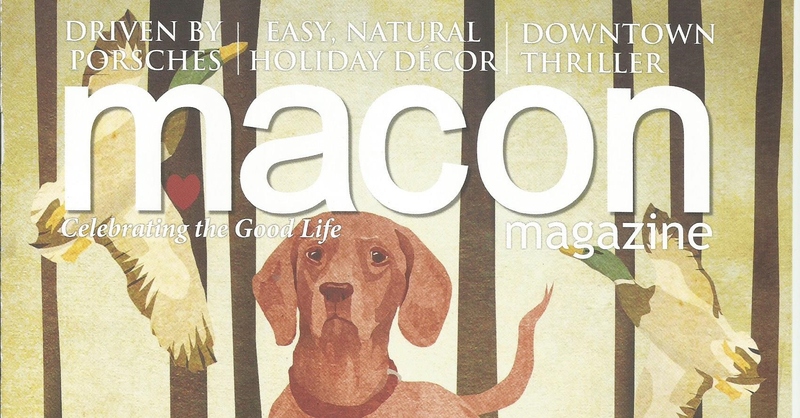 Gather the papers on your desk and put them into one great pile. Place your stand-up filer on your desk and place blank and pre-labeled file folders in the slots. Some common label categories include Do Now, Bills to be Paid, Pending, Reference, Read and Review, Taxes and To be filed. You can also pre-label files for each of your current projects, priorities or other documents you know you will need a file for. Starting with the paper on top, begin by questioning your need to keep it. Will this help me accomplish my goals? If yes, do you need to keep the paper copy? Can you find it in your computer documents, email or on the internet? If you need the paper copy, immediately put it in the appropriate file or create a new one. If your answer is no, ask yourself some more questions. Is it important? If you are unsure, ask yourself what is the worst thing that would happen if you got rid of it? Also, could someone else benefit more from this? My motto is “if in doubt, throw it out” (or shred or recycle it.) It helps to be ruthless with every piece of paper or object you address. Make your decisions as quickly as possible. This keeps you on task and focused on keeping only what you really need. You will find you start to make better decisions as you realize you can’t keep it all, nor do you need or want to. Remind yourself that there will always be more paper coming in. When you finally have a clean desk, make it a priority to keep it that way. Endeavor to only have items on your desk that relate to current projects. Maintain your desk by putting things away immediately after you’re finished using them. Or consider spending 15 minutes at the end of day putting things away. Files that you need to keep, but won’t use anytime soon should be filed off your desktop in a file cabinet or organizer. Simplify your filing system by creating logical categories and file within those categories. For example: Insurance, Auto, Paid Bills, Bank Statements, etc. Would a co-worker or family member find what they needed if you were not there to retrieve it? Avoid overstuffing your file drawers. You want your file system to be easy to use, not cramped and haphazard. Letting go of unnecessary paper is exhilarating. Many of my clients say they feel like a burden has been lifted when they finish. As new papers arrive, and they inevitably will, use your new mindset to make decisions regarding what really is important. These decisions will help you to focus on accomplishing your goals while also reducing unnecessary stress. What are you doing just sitting there? Get your papers together and take time out to decide. It’s worth every minute! This article also appeared in the December / January Magazine issue of Macon Magazine.